Over the past few weeks there has been a lot on my mind. There is this one thing that keeps turning over and over that just does not make any sense. Maybe you feel the same? I see more information out there to help our babies have a healthier start to life. You can search within seconds to find out what lifestyles increase fetal health risks. We are in the know! But yet we are not…..
You see, with all the information we have about fetal health and how to have the healthiest pregnancy and pregnancy outcome; there is still a rise in premature birth, low birth weight, high birth weight, fetal surgeries (yes these happen) new born surgeries, and birth defects (to name a few things). In fact, March 3, 2015 was the first ever World Birth Defects Day! With all the information out there, more organizations coming together to make a change, and resources at our very fingertips we are still seeing a rise in the very things we are trying to decrease. This does not make any sense to me!! We should be seeing less and less of these cases but we are not…..why is this? Well there are a few theories but in my opinion there is a major key component missing. The public has the information, they have the resources, but they do not have the guidance to put these plans into action. Now take this one step further we don’t see resources out there to meet our parents where they are in their journey of health as early as the first mention or daydream about having babies and as late as even the “fourth trimester”. Parents take advantage of these resources and demand you get someone to walk this amazing journey with you! Why? Because your family is worth it! 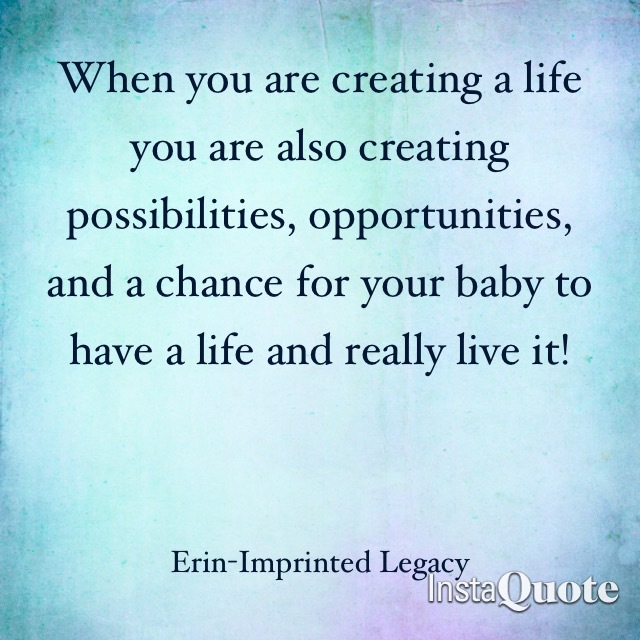 When you are creating a life you are also creating possibilities, opportunities, and a chance for your baby to have a life and really live it! Now I want to make myself very clear here. I know there are times when we do everything we can and do the absolute best that we can and life throws us a curve ball. I am NOT talking about these times. I am talking about preventing what we can the moment we have the opportunity. We can really make a change here. This is not just for babies health right after they are born. This will impact them well into their old age! I have readers from all over the world and we have something in common. We all think we are not at risk and therefore our babies are not at risk. The truth; no one is immune. The other thing we have in common (my favorite part) is we can prevent so much now! Is it scary sometimes? Yes! Does it have to be? NO! So, what do we do from here? Well you have options but it really depends on what you truly want. Do you want to have the confidence that you are doing your absolute best to have the healthiest family you can? 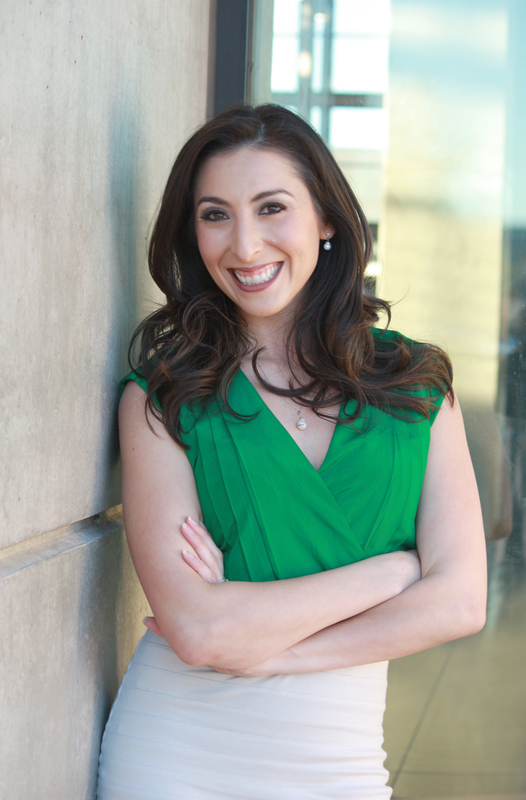 Do you want to feel empowered instead of scared? Do you want someone to walk along side you and guide you through having your healthiest pregnancy possible at this moment? Do you want someone to assess and monitor your health risks and meet you where you are to improve your health and set a foundation of preventive health of your baby before they are even born? If you answered “YES!” to all of these questions then your family and I will make a great team! My goals are your goals and I want you to always remember you are not alone in this. If you have questions or are ready to take the next step together email me here! If you know someone who could benefit from this partnership send them on over!